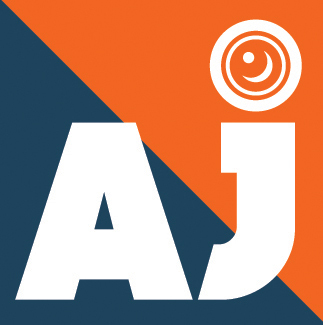 After six years of growth, and being the recipient of numerous industry awards, AJ Media has decided it was time to freshen up our corporate brand to better reflect who we are and what we do for our clients. Here is our new look and corporate logo brand identification. Our slogan of “We Are the Mirror of Your Creation”, is still the cornerstone of our business, and we are more committed than ever to providing clients with excellent service and top notch video productions. This new logo better reflects our creativity and puts more focus on what we do for our clientele. Thanks to Splash Box for helping us create this logo! https://ajmediaservices.com/wp-content/uploads/2016/06/AJ-Box_FINAL_RGB-e1466617572622.jpg 101 100 AJMedia https://ajmediaservices.com/wp-content/uploads/2016/06/AJ-Media-Services_Logo_2016RGB_EMAIL-300x78.jpg AJMedia2016-06-22 17:32:352018-10-11 02:14:50Introducing...our new logo!